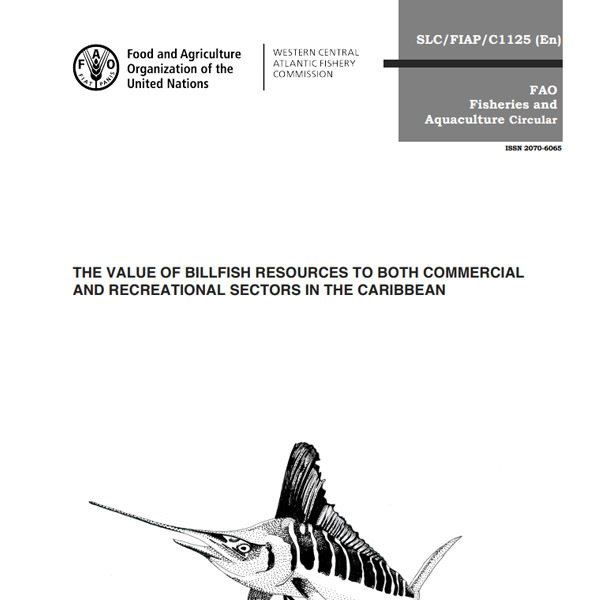 Billfish species including blue and white marlin, sailfish and spearfish, make significant contributions to the Caribbean economies, livelihoods and food security through two very distinct fisheries- commercial and recreational. Billfish are also important incidental by-catch species from large scale tuna longline fisheries operating both within and beyond national jurisdictions. 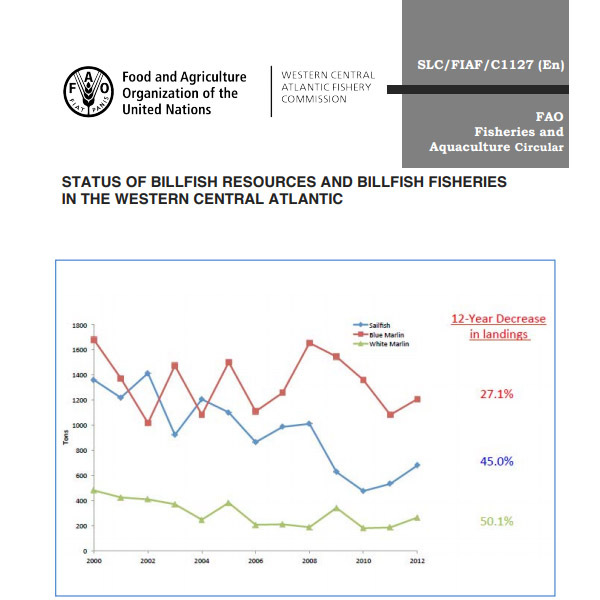 Declining trends due to overfishing have been recognized in most billfish species across the Atlantic. This represents a threat to the fisheries sector and to the overall sustainability of respective contributions to regional economies. 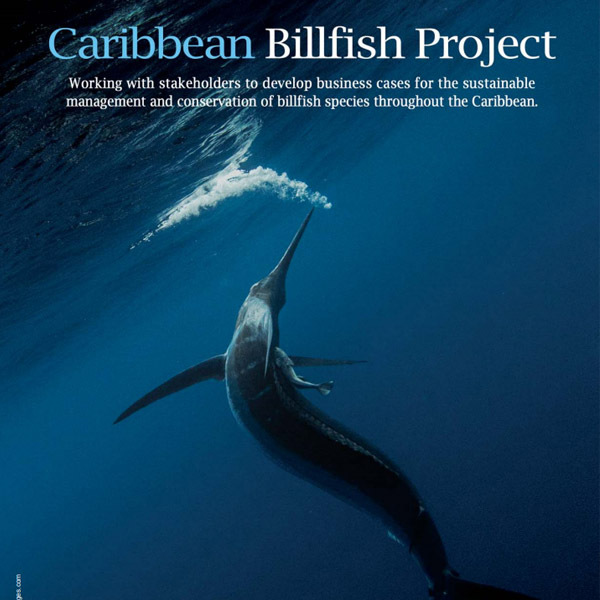 In 2018, the IGFA concluded three years of work on the Caribbean Billfish Project (CBP), which was funded by the World Bank through the FAO. The goals of the project were to recapture lost wealth and contribute to sustainable livelihoods in the Western-Central Atlantic region through investment in innovative management and conservation approaches. 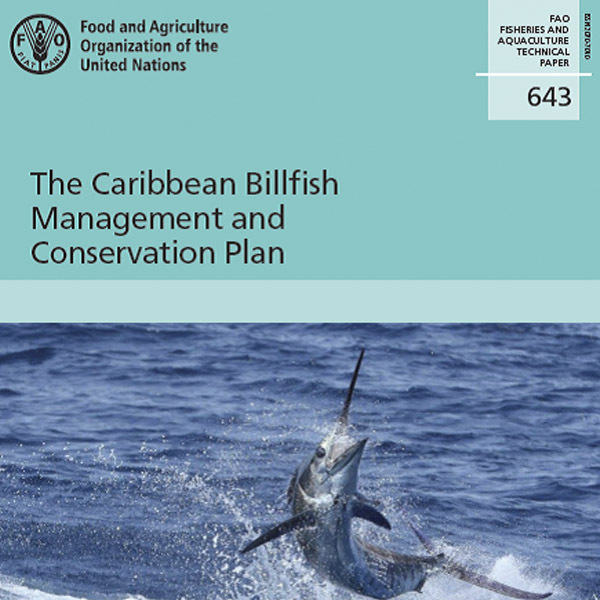 This project involved a number NGOs, fisheries managers and scientists that produced an important body of work that provided a comprehensive review of the status of billfish resources in the Caribbean, their economic value, data gaps and challenges to stock assessments, as well as potential solutions to improve the condition and value of billfish in this region. Below are just a few of the technical papers generated throughout the course of this project. A plan designed to reverse declining stocks of billfish species within the Western Central Atlantic Ocean and its adjacent seas, and address unsustainable fishing practices. The IGFA is concluding its work in the Caribbean Billfish Project (CBP) that began in 2015. 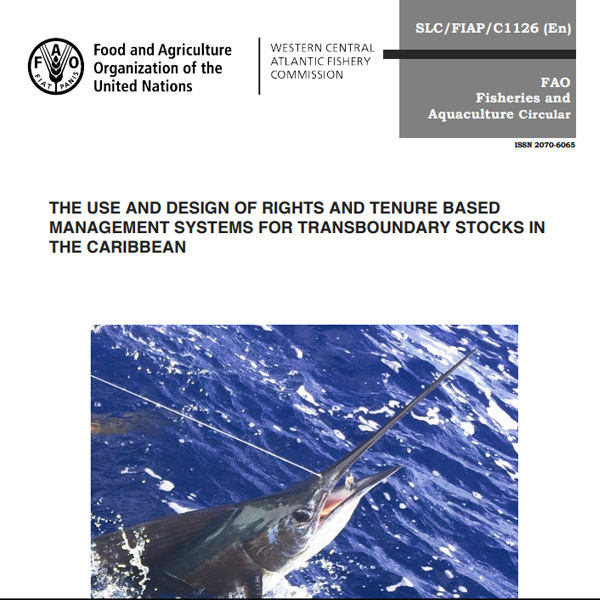 This circular contains the outcomes of a study comparing the estimated values both in recreational and commercial fisheries for billfish in the Caribbean. 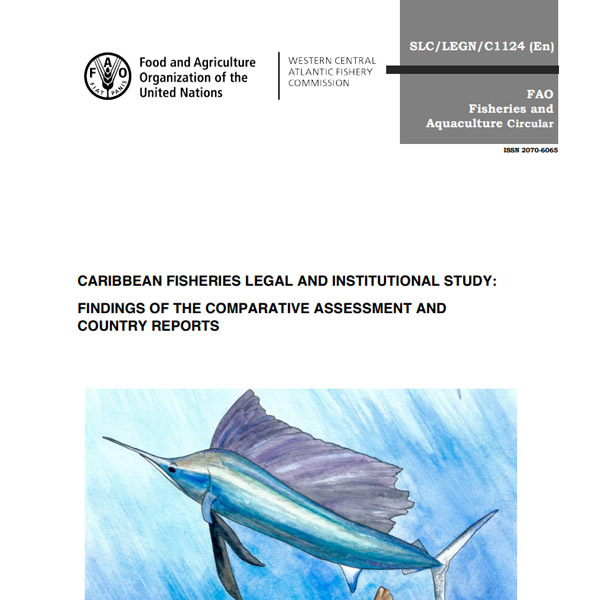 This document provides the findings and recommendations from a desk study carried out in support of the Caribbean Billfish Project. 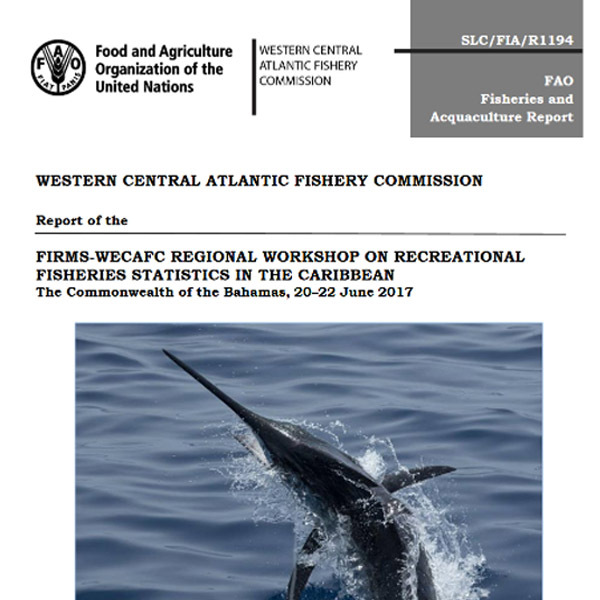 This circular provides a review of the status of billfish resources and fisheries in the WECAFC region. 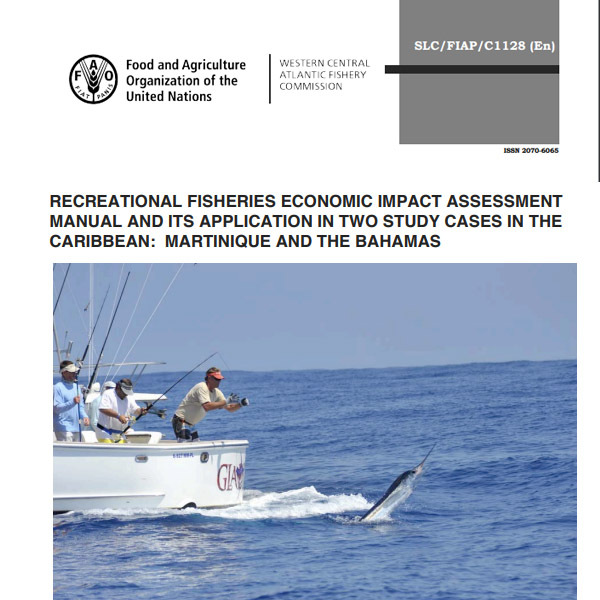 This circular includes a manual to assess the economic impact of recreational fisheries and its application in The Bahamas and Martinique. 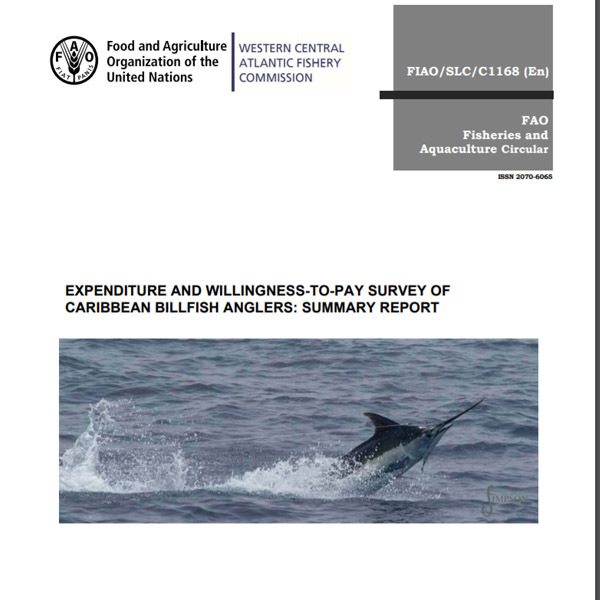 This study was commissioned to develop Caribbean region specific estimates of the willingness-to-pay for billfish conservation and the economic activity generated by billfish angling.